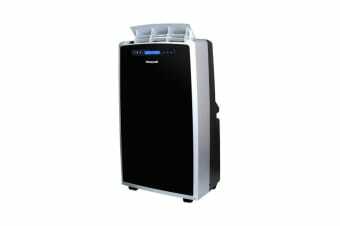 Convenient to transport from room to room, this fantastic unit offers a superior level of air conditioning wherever it goes. The Honeywell 4.1kW Portable Air Conditioner is a must-have for any home. It is convenient to take with you wherever you need, providing a much more flexible solution than fixed air conditioners. With the ability to cool and dehumidify areas of up to 550 square feet, it delivers exactly what you need no matter what room you place it in. With full function remote control capabilities, you won’t need to get up out of your seat to adjust the temperature. 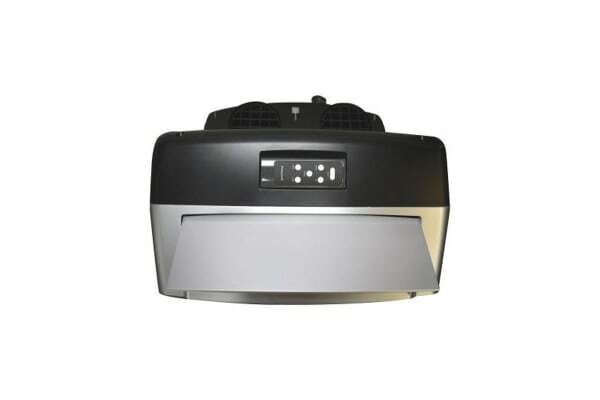 Additionally, the inbuilt auto-evaporation system removes the water collected from cooling right away, meaning that you don’t need to drain water or empty any buckets. 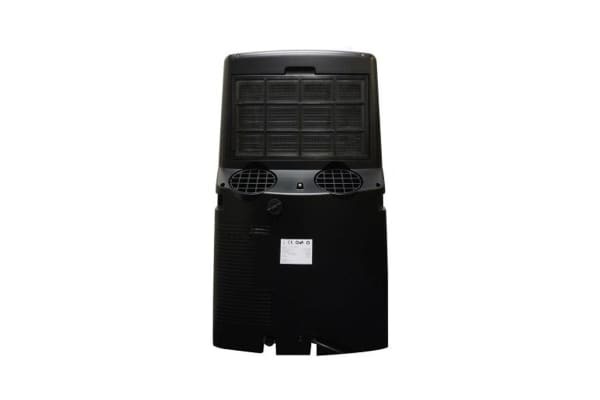 With its compact design and easy to transport nature, the Honeywell 4.1kW Portable Air Conditioner is truly a versatile air conditioner for any home.